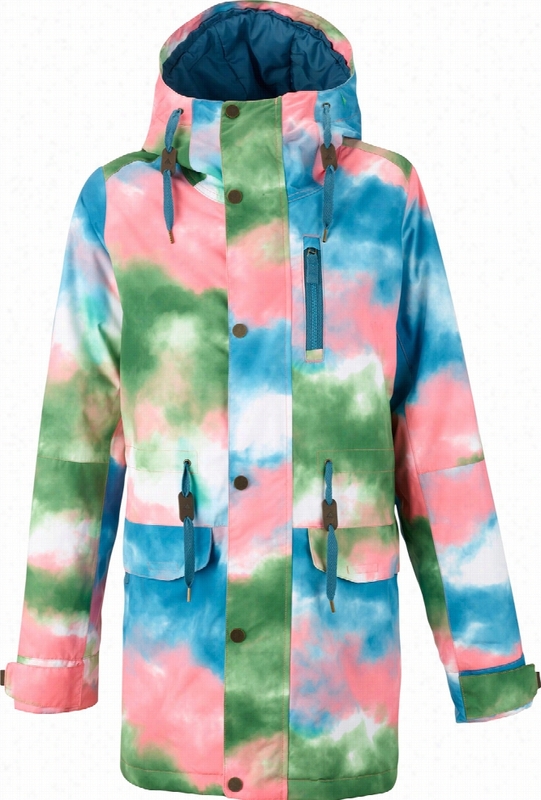 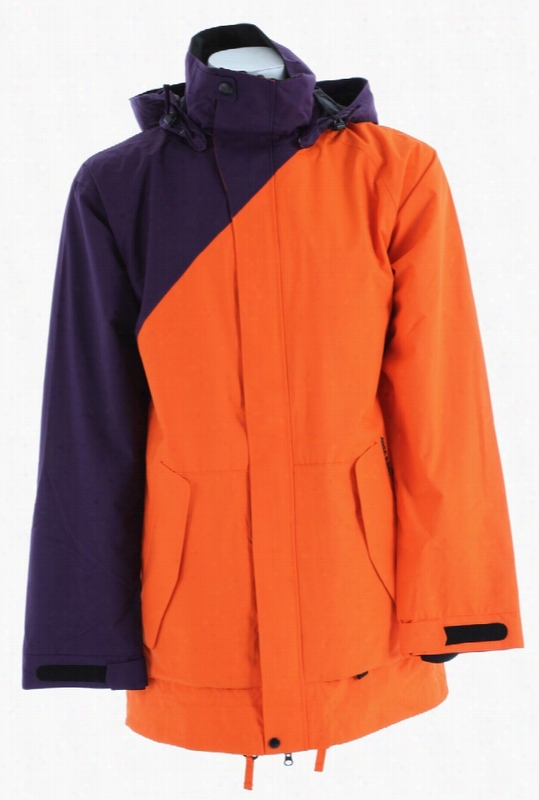 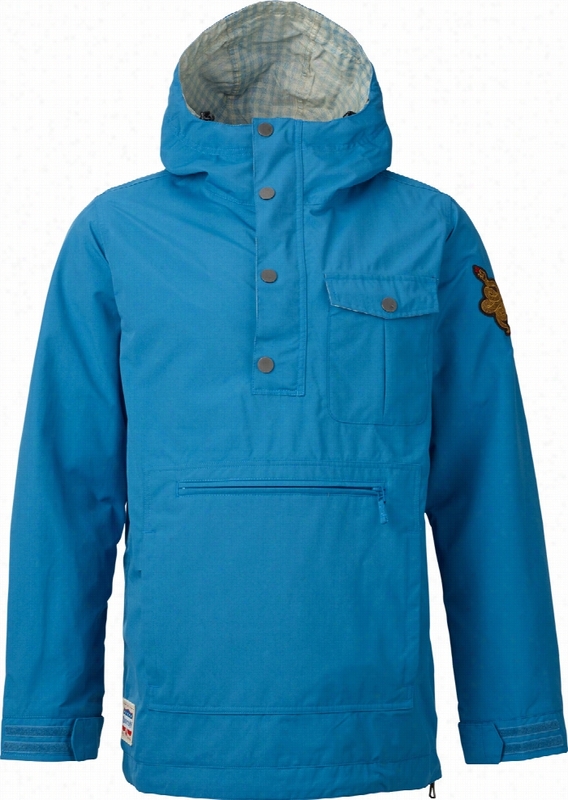 Burton Sawyer Anorak Snowboard Jacket. 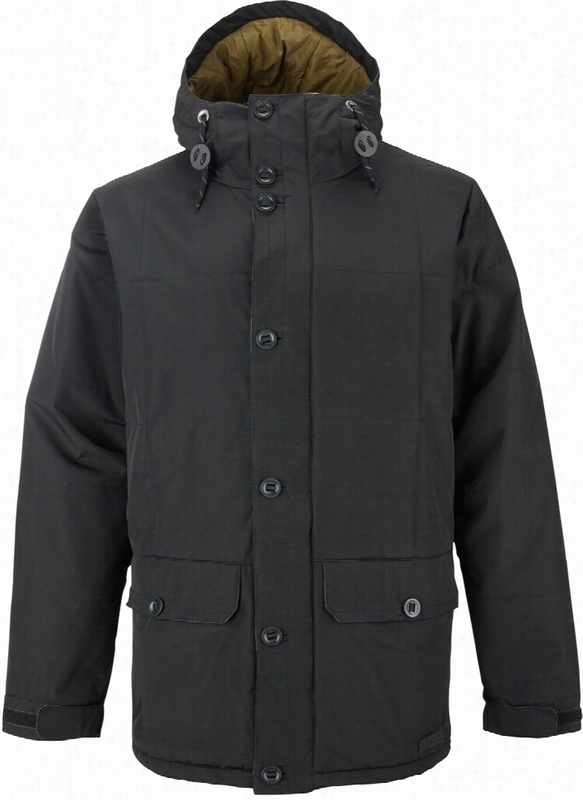 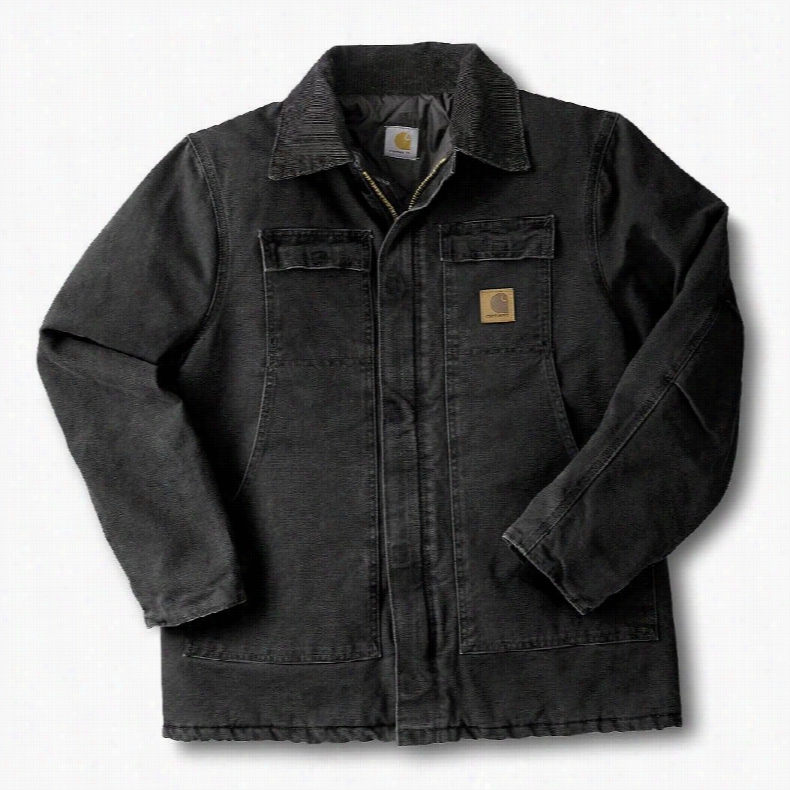 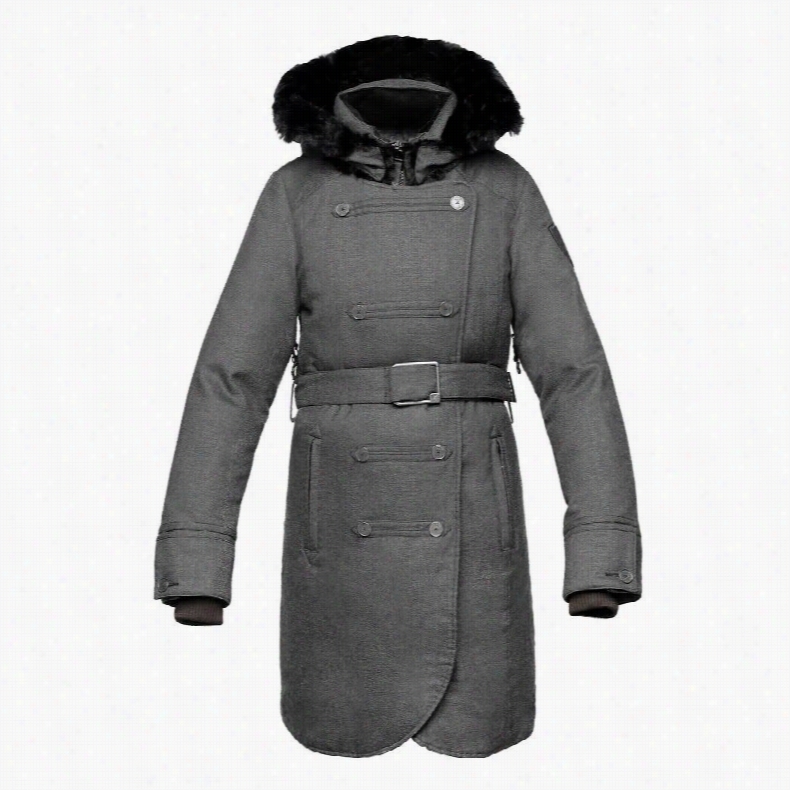 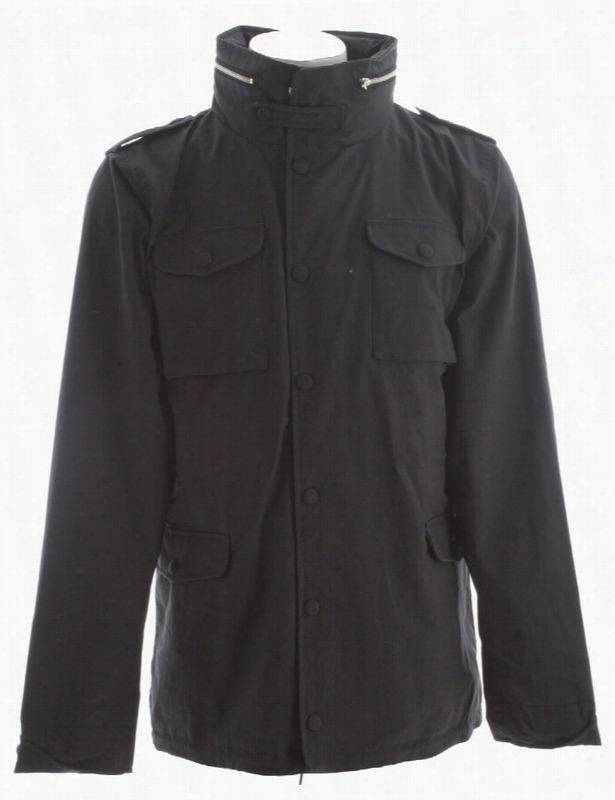 Holden Phillips LTD Snowboard Jacket. 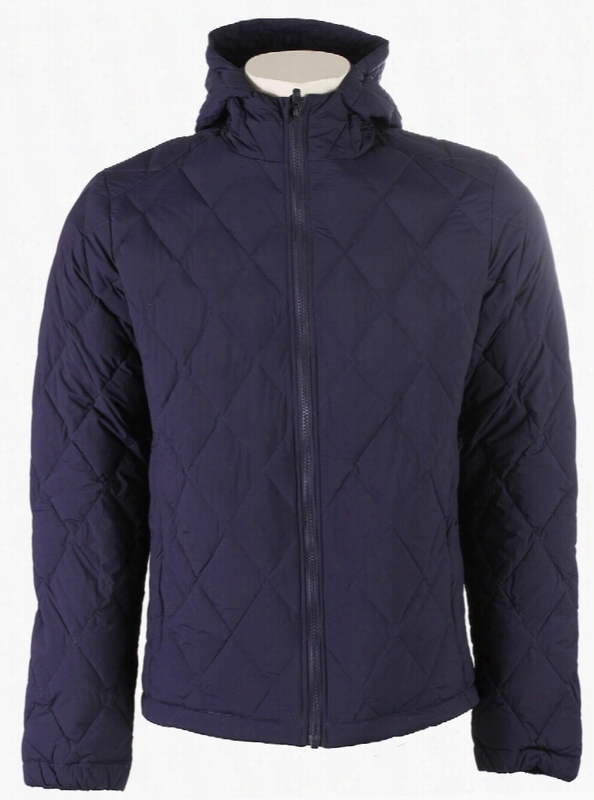 Sierra Designs Stretch Dridown Hoody Jacket. 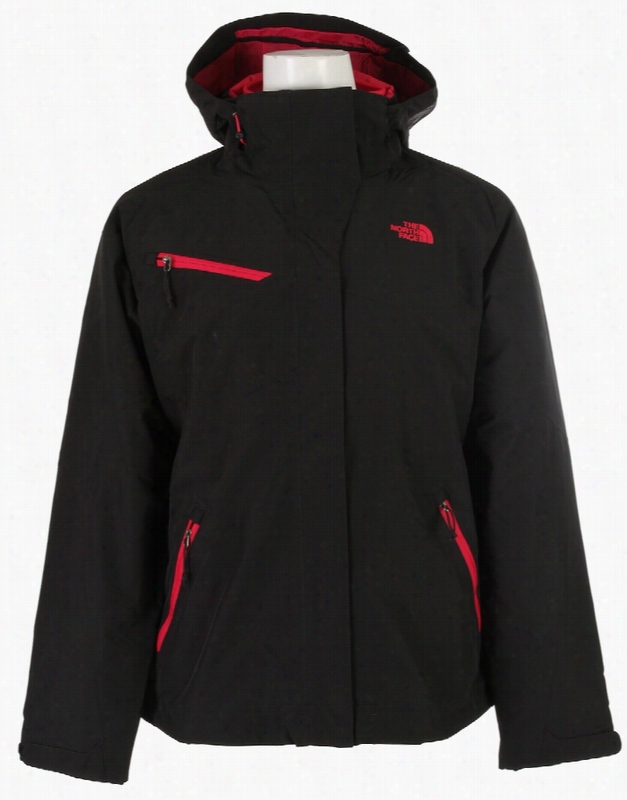 The North Face Cinnibar Triclimate Jacket. 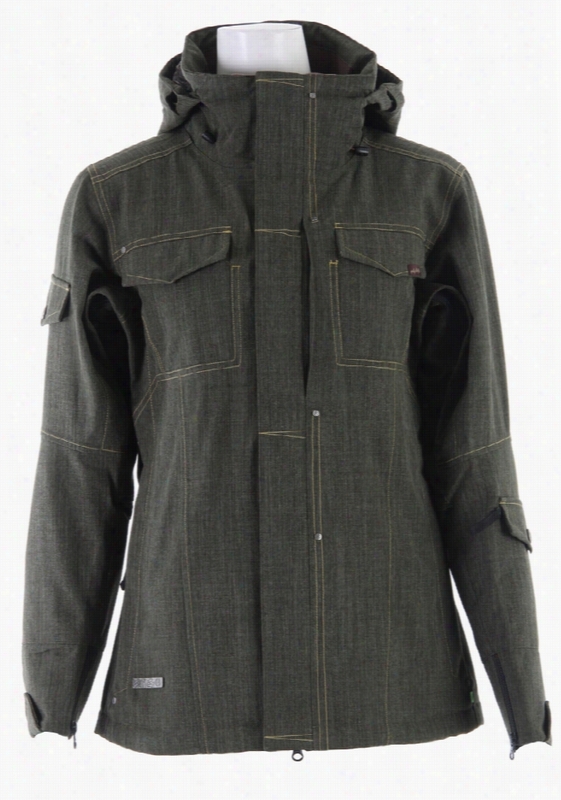 Planet Earth Lotus Insulated Snowboard Jacket.